Eleanor Spence (1928-2008) was a children’s librarian and writer. Two of her titles The Green Laurel (1964) and The October Child (1967) won Children’s Book Council of Australia’s Book of the Year awards. She became a Member of the Order of Australia in 2006. 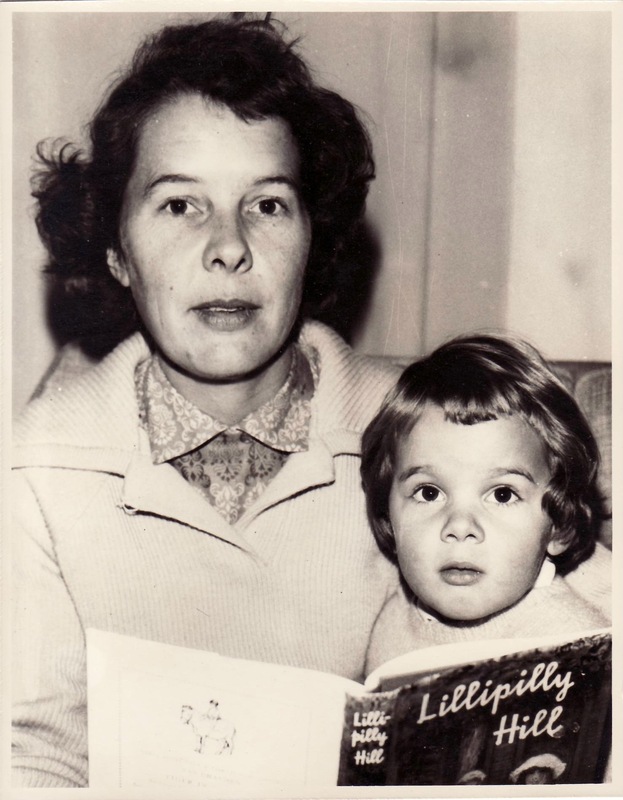 Eleanor Spence wrote twenty-one books for children, predominantly stories of Australian family life that focused on themes of alienation, growing up and social pressure. The recipient of both critical praise and popular success, she remains an iconic figure in Australian children’s literature.